This class is specifically designed for home schooled children and their families. This is a one time lesson opportunity. 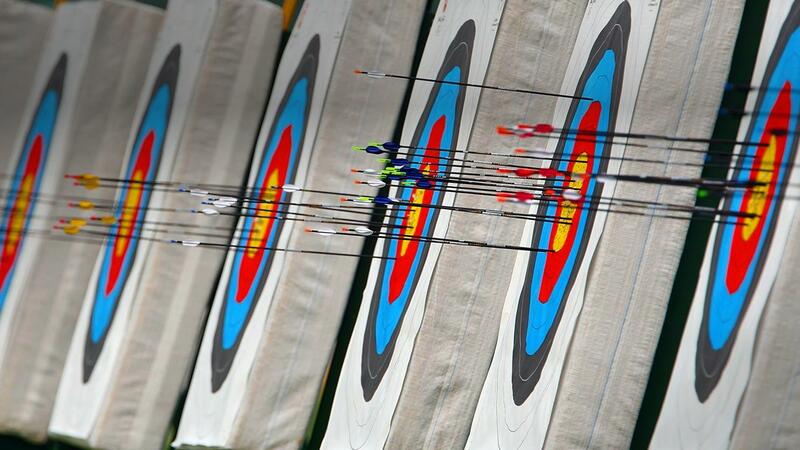 If you have ever had an interest in Archery, but have never been able to find the time or place to learn the basics. This is the class to start you off. 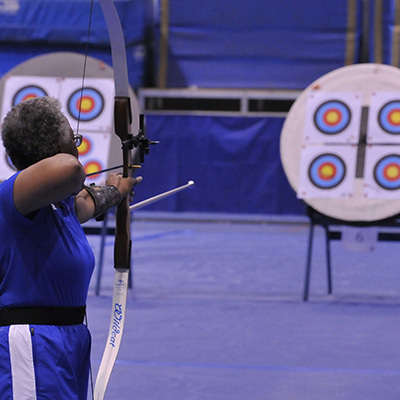 If you are new to archery and ready to learn the basics, this class is for you! Designed to optimize your time and practice, this class will focus on a single skill per week and will run once a week for 6 consecutive weeks. 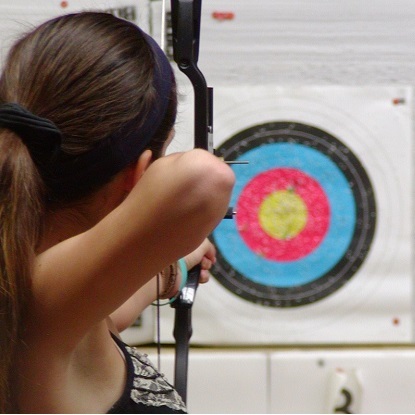 Intermediate archery is intended for those who have some archery experience, but are looking to finesse their form, improve their accuracy, and generally progress their skill level as archers. 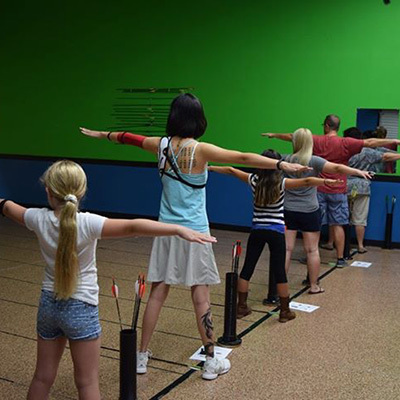 Students will be expected to know the basics of bow shooting and form, and are absolutely expected to know safety rules. 8 weeks of League, $80 paid in full before shooting. 8 weeks of FITA targets, 30 arrow round, LAS scoring (inner 10 is worth 11 points) Scoring and target faces are subject to change. 80% handicap is calculated. Techno-hunt is simulated hunting scenarios that help you practice for that real life shot. You use your own equipment. BHD will provide blunt tips for your arrows. Come test or practice your skills with a friend while enjoying a little friendly competition.